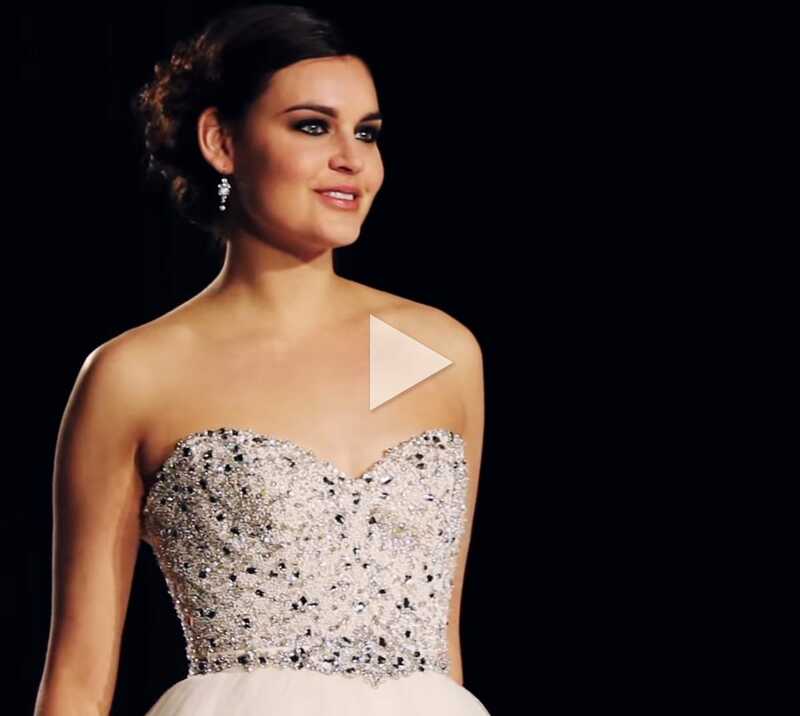 Straight from New York Bridal Fashion Week, here’s our exclusive Fall 2013 runway show! 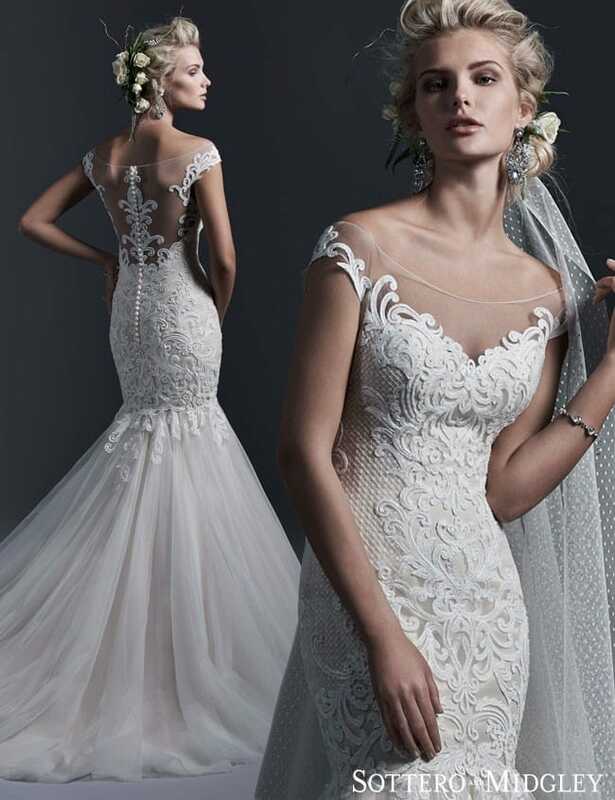 This stunning collection is full of Boho Chic, Vintage 40s Hollywood Glam, and Art Deco inspiration. See the entire collection on our website.